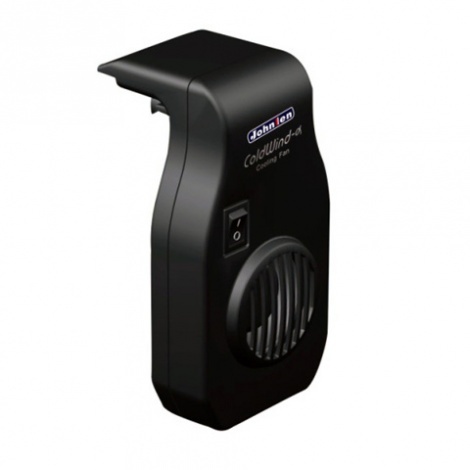 Cooling fans are a great, affordable way to bring your aquarium water tempeature down during those hot summer days. ^ Depending on ambient room temperatue, humidity, aquarium volume, fan size and position/angle of fan. Suitable for any water type. TMC run cooling fans instore! Come on in and check them out!